In the week that Miss Etam was declared bankrupt after 93 years, the brand also scores the highest engagement numbers ever in our Social War research. Miss Etam speaks to their followers in an open and grateful way in these dark times. The see this being rewarded with an engagement rise of over 300%. 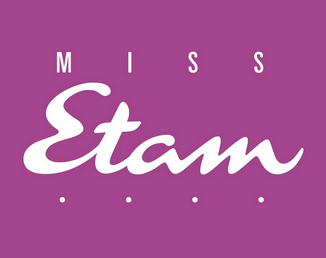 This week in Social War we discuss how the bankruptcy of Miss Etam became an enormous success. After the bankruptcy of Mexx and Thom Broekman, the reorganisation of WE Fashion and the currently in heavy weather V&D, the Etam Group (Miss Etam and Promiss) seems to be the next victim. 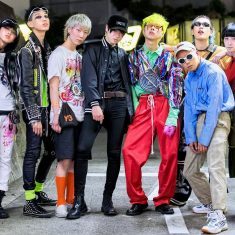 Are they the next casualty in the battle against the international fashion brands (H&M, Zara and Primark) and the increasing online sales? 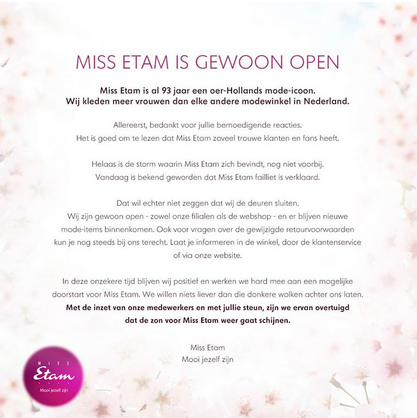 The administrators of Miss Etam have stated to work with the directors of the Etam Group to accomplish a restart. In all probability, this will be in line with the repositioning the Etam Group started early 2015. 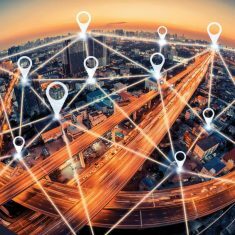 With this, the company is focussing more on e-commerce. It seems to be smart step as e-commerce in the current retail branch is becoming increasingly important. The way Miss Etam communicated their bankruptcy, we believe they’re headed in the right direction. 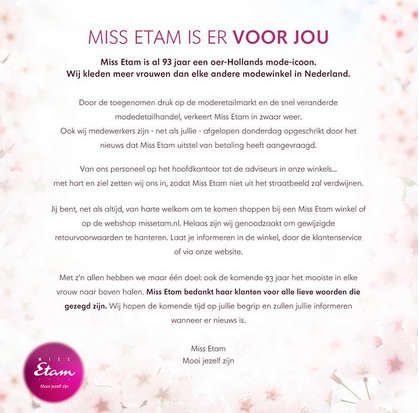 When the Etam Group is declared bankrupt on the 21st of april 2015, they keep on communicating with their followers. 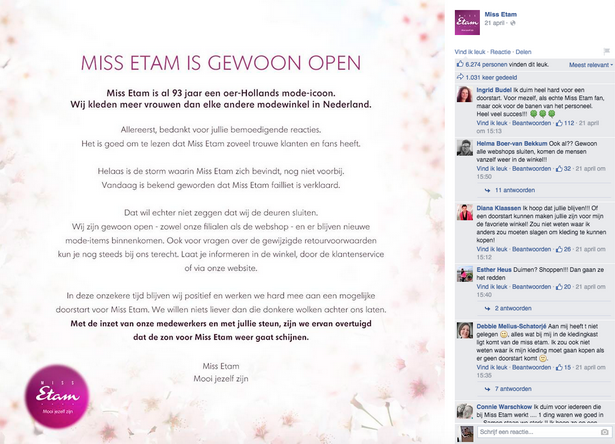 The Etam group posts a statement on Facebook the very same day that doesn’t leave much to the imagination. They want to move forward, for, with and because of their followers. Our weekly Social War research shows a high rise of the brand’s PTAT around the bankrupcy of Miss Etam. In the week of 17 to 22 April we see a rise of +304%. 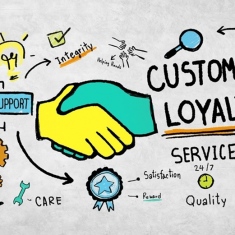 When we look at the two specific posts, we see that the post of April 14th was received very well by the followers with Facebook likes, 1181 Facebook shares and over 1200 positive reactions. 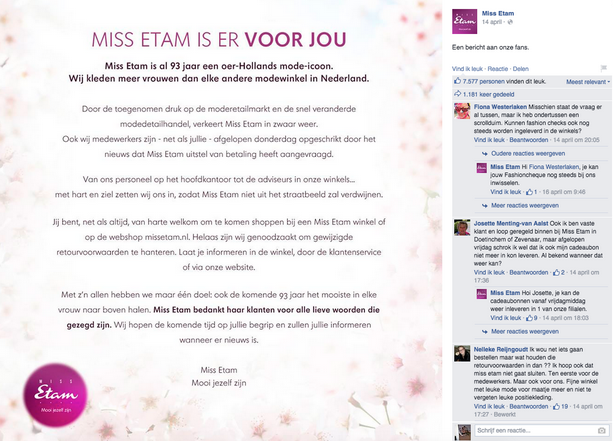 At April 21st, the unfortunate day of the bankruptcy, the followers of Miss Etam also show their support. 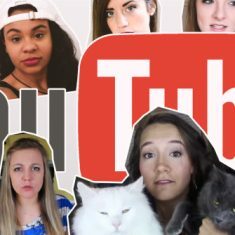 With 6.275 Facebook Likes, 11.031 Facebook shares and over a 1.100 positive reactions, their followers show their support for the preservation of the brand. If the response to their latest Facebook posts should tell Miss Etam something, it should be that their future is online. 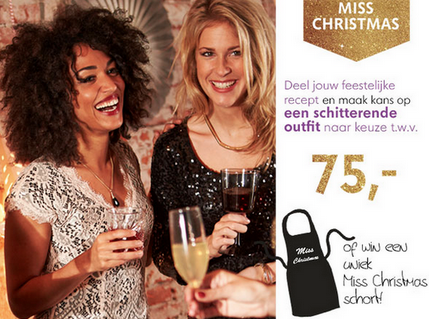 With The dress and Miss Christmas we already developed two successful online campaigns for Miss Etam. It goes without saying that we truly believe in the new online direction of the Etam Group. And if last week has taught us anything, it is that their followers online and offline will remain loyal to Miss Etam. This effect is nothing new however. Many brands, in which we also include artists, have their peaks in attention and commerce when extreme incidents occur. Death as well shows to be an enormous sales initiator. We are familiar with it through Michael Jackson, Amy Winehouse and Kurt Kobain. The morbid joke we like to tell is that the most successful Madonna album is yet to come. Like to keep up to date? Social War is an ongoing research by IIZT on over 70 worldwide fashion brands. 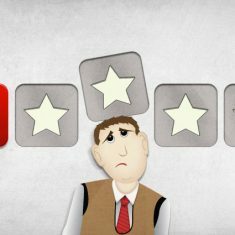 It signals the do’s and don’ts for brands on Social Media. 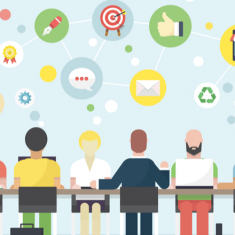 Everyone in the communication business talks and blogs about social media. We provide you with the facts, so we can learn from each other. Pass the hype, it is the new mainstream. IIZT Amsterdam has been the market leader for 13 years regarding communities, branding and interactive communication. 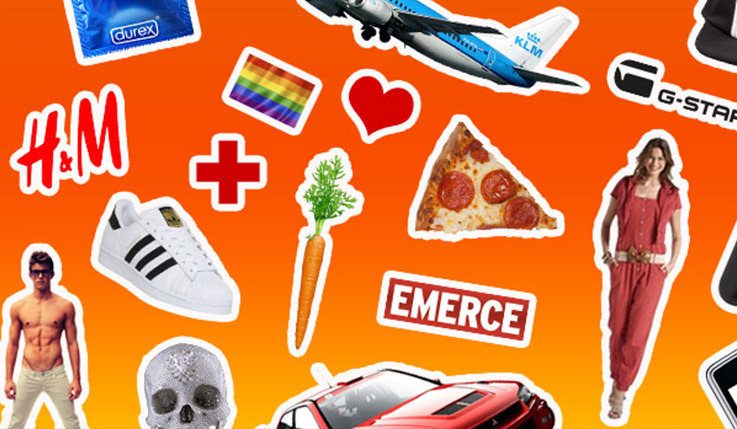 We have worked with adidas, KLM, H&M, Mitsubishi, Miss Etam, T-Mobile, UGG, G-Star, Livera, Hart.volgers, Respectance, adidas, Defensie, Men at Work, Cliniclowns and many more. IIZT was founded by Richard Derks who earlier set up KaZaA and made it the most downloaded software worldwide at that time. Would you like to know more about your opportunities and how you can put your brand in a surprising new daylight? Or would you like to know how to generate even more attention from your target group? 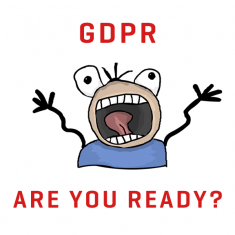 Call Richard Derks +3120 693 3131 or mail to richard@iizt.com.